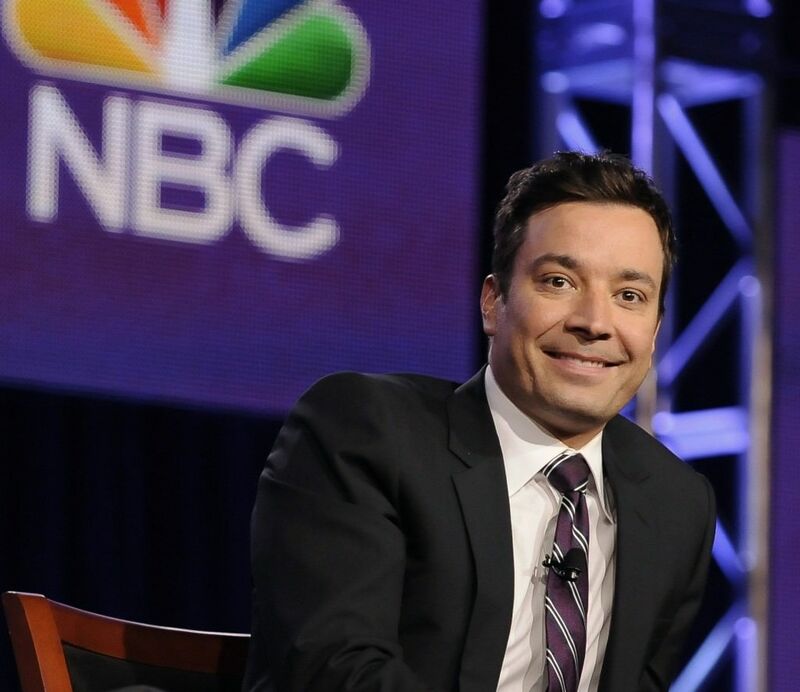 Each morning since this past Monday night — when Jimmy Fallon (PeekYou profile here) made his historic ascent from hosting a 12:30am talk show, to one at 11:30pm — has found a clip from the previous evening’s episode of NBC’s The Tonight Show already a viral sensation. We suspect that, thus far, NBC is quite pleased with their choice. Will Smith, Kristen Wiig, and other notables have topped the next day’s Web trends after their Tonight Show appearances this week. But the clip going viral as we write this features two individuals who are about as A-list as it gets; comedy superstar, Will Ferrell (PeekYou profile here), and the First Lady of these here United States, Michelle Obama (PeekYou profile here). The sketch, while not what we would necessarily describe as funny, does all the same speak quite clearly for itself. Check it out below.